If it weren’t for mac and cheese and spaghetti noodles, my kids might never eat. Yes, they love yogurt, broccoli, and other individual things that are good for them, but blending anything together that’s a healthier option is almost impossible. Even my best eater has an aversion to something new! Picky eaters are the reason most moms give up on lunches and dinners that look really great in theory but will most likely get a nose up in reality. However, if you’re dedicated and creative, you can find some awesome and easy recipes that will please even the pickiest eaters! 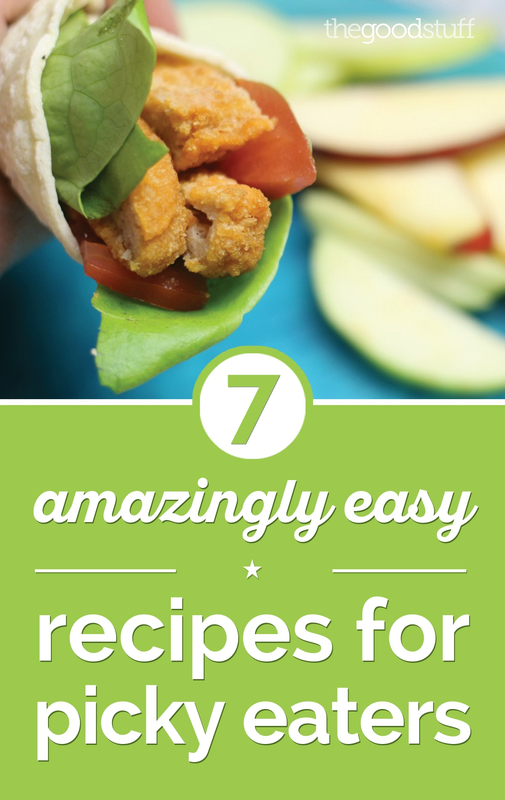 Here are seven of my favorite tried and true easy recipes for picky eaters. Give them a try and let me know what you (and your kids) think! 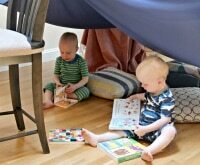 Now that mealtime is easier, how about snacktime? Lori’s picked out some of her favorite snacks for picky kids — and they don’t have to be junk food! This may seem like an easy option, but — trust me — the kids see green and the picky excuses begin! However, when I put three options down in front of them for a better wrap alternative, they all chose this one to try. I explained that it has all the things they like: Tortillas (they don’t have to know they’re corn), chicken nuggets, tomatoes (they love these alone with Italian seasoning), and the lettuce is just to help hold it all together. I serve it with a side of apples and it’s become a go-to lunch on the weekends that everyone seems to love! You can even change it up for your picky eater with a little melted mozzarella cheese or colorful dried cranberries that add some sweet to the delicious! 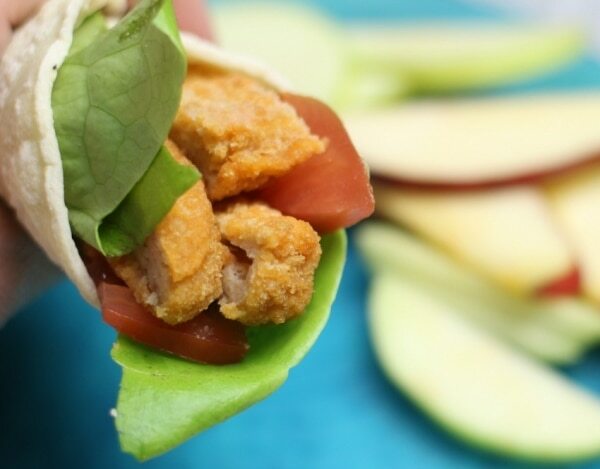 Make Lori’s Chicken Nugget Wraps at home and save with Tyson® chicken coupons! There’s one meal that I never, ever get complaints about in this house, including the “I don’t like sauce on my noodles!” standard. 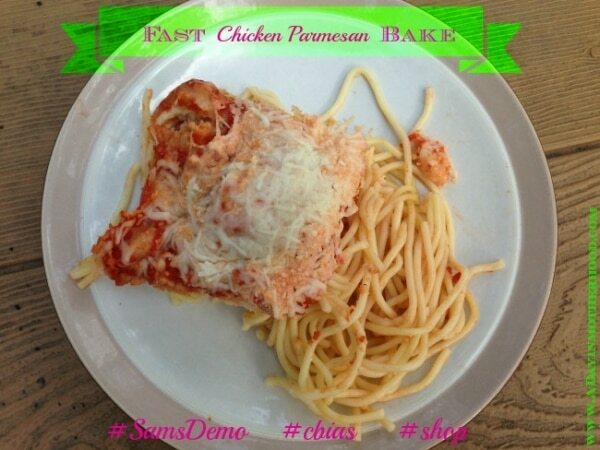 This easy Chicken Parmesan Bake is quick to put together, quick to bake, and quick to disappear. It’s not a meal I make often, but when I need my kids to eat — and a break from the picky eating requests! — this is a hit every time. Pasta is typically a picky eater pleaser, so if you’re keeping your pantry stocked be sure to save with Barilla® pasta coupons! 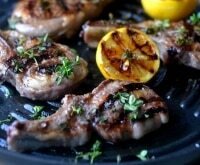 I absolutely love this recipe for those picky eaters! 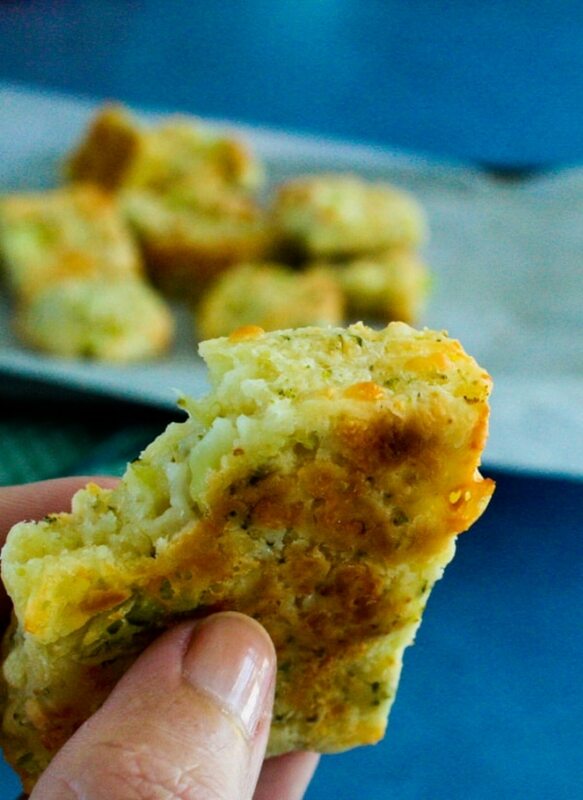 With cheese, which most kids love, and broccoli hidden inside, kids will eat these up without even realizing they’re good for them. These are great as sides, but you can also make them the main portion of lunch or dinner. 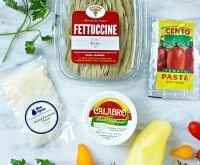 Just add a side of fruit and pasta and you have a well-rounded meal even the pickiest eater will be fooled by! I love this idea for so many reasons. First, it’s easy for kids to pick up and eat. 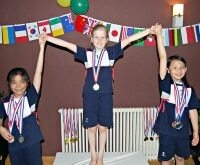 Second, it’s fun! 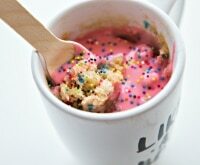 It’s known to parents everywhere that if food looks fun, kids will at least try it. You can do these cups with turkey meat or with ham and cheese, too. It makes for a great dinner idea that kids will want to try. 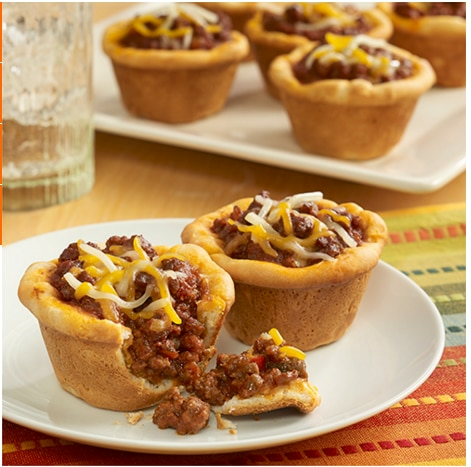 These fun little cups are made with refrigerated biscuits that have been pressed into a muffin pan. Serve them up and save with Pillsbury® refrigerated biscuit coupons! I make these Hot Dog Pasta Spiders (see #2) all the time to get my kids to eat! Although I’ve started doing it with turkey sausage and whole grain pasta, the kids don’t seem to know the difference or don’t care because these are so fun and easy to eat that they just love them! Lay a few over pasta sauce for dinner and watch as they get their starch and protein with little protest! 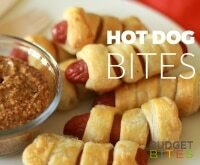 Do your kiddos love hot dogs? 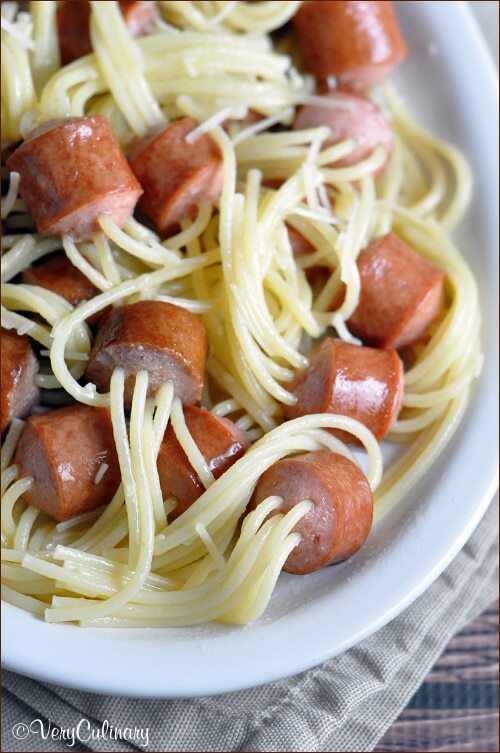 Try Lori’s hot dog pasta spiders, then give these other clever hot dog recipe ideas a try! From Mac n’ Cheese Dogs to Octopus Hot Dogs, these fun meals will soon be favorites! 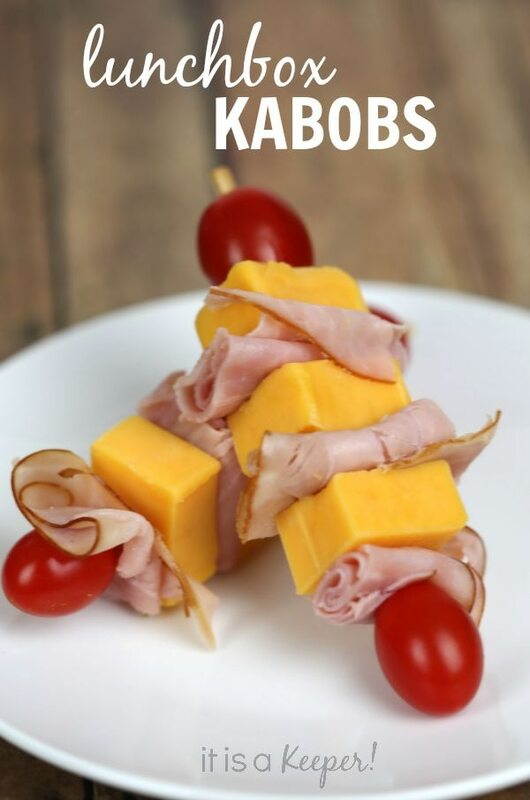 Keeping with the theme of “Make it fun and even the pickiest eaters will want to try it,” lunch kabobs give kids the idea that food can be mixed with the choice to take it apart! Use cheeses, meats, veggies, and even hard-boiled egg chunks to make kabobs perfect for your picky eater. Pair them with dipping sauce and grapes to make the meal even more well-rounded. If your littles are big fans of cheese, you’ll love saving on both shredded and block cheese with Tillamook and Kraft coupons! My mother has the best recipe for these, and as soon as I get my act together I’ll make them for my kids and watch them devour them just like I did. 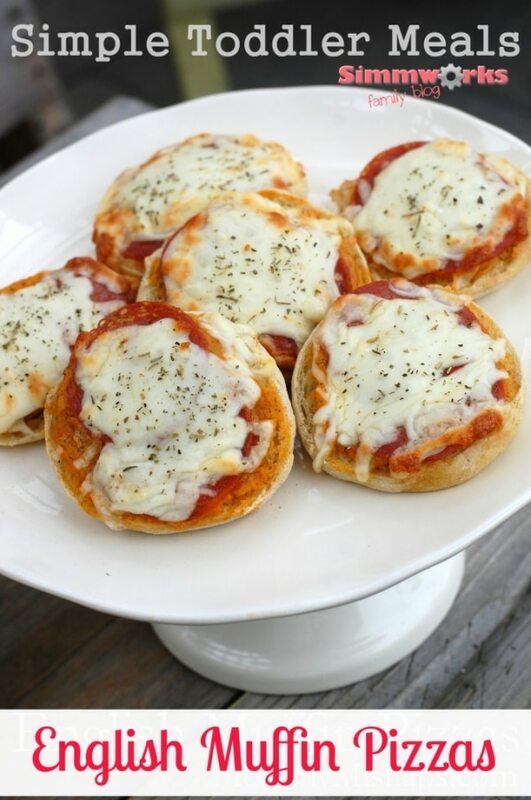 Super easy English Muffin Pizzas give you the flexibility to make the perfect pizza for each picky child. 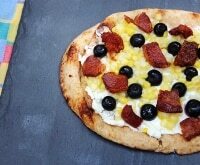 My mom used ground beef and spaghetti sauce to top ours, but you can do a cheese pizza, pepperoni, or anything else your picky eater will love. 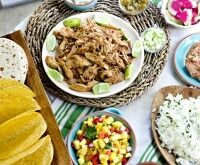 Best of all, you can freeze and reheat them easily for lunch or dinner anytime! Now you can have pizza in the morning, pizza in the evening, and pizza at supper time with Thomas’® English muffin coupons!